I love watching athletics, I always have. Even before I got into running I found it therapeutic to just veg out on the sofa and watch athletes at their peak competing for medals and world records, but funnily enough it never inspired me to get off my arse and start running myself, which I am sure is not the case for everyone. I mean just look at how inspired people were in 2012 with the London Olympics…thousands of kids and adults I guess too would have had a light switch flicked at some point which made them think “I want to do that”, many of them perhaps even went on to try athletics or the occasional jog as a result. 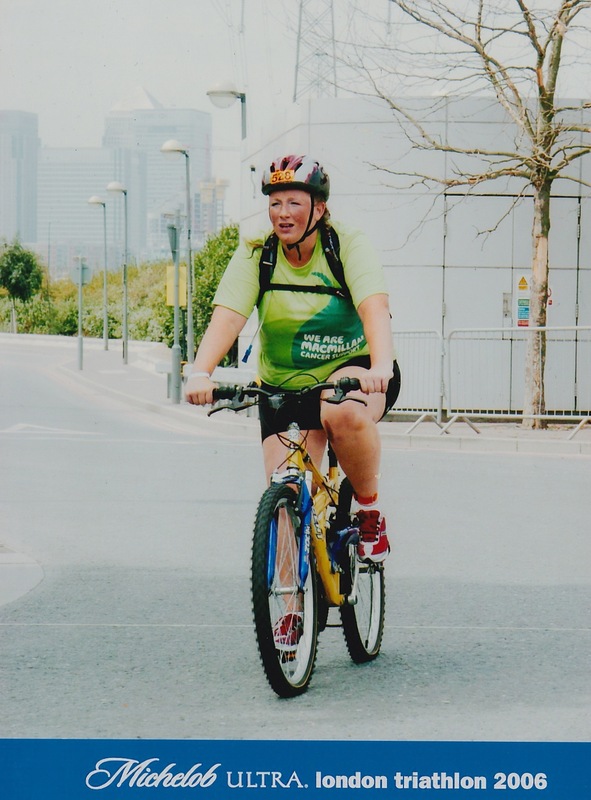 A moment of true inspiration for me though was watching an elderly lady compete in the 2005 London Triathlon at The Excel in London, in a field of mainly ultra fit men and women, this lady who looked to be at least in her 70s was not only standing her own, but when I happened upon her she was cycling up a steep hill towards transition in a bicycle (nope not a bike) a bicycle with a basket at the front. In that very moment I thought “If she can do this, I wonder if I can?” and the following year I did. 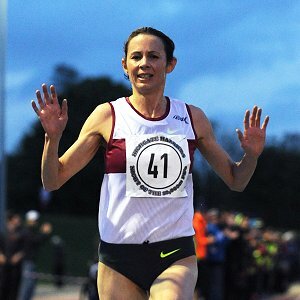 At the weekend I had a minor disagreement with the editor of Athletics Weekly who tweeted a message which was meant (apparently) to inspire us normal runners by viewing real runners (his words not mine) who were competing at the England Athletics Championships where four-time Olympian Jo Pavey marked her return to competitive track action with victory in the women’s event. But for many of us, watching athletes in their prime on TV is just a reminder of how far we personally have to go to reach a decent level of fitness, or to get to a size where we feel comfortable to start running and that leap is sometimes too much so inactive and overweight people often feel that running as a sport is simply not for them. I guess the same can be said when you pick up a running magazine (and I am not just talking about Athletics Weekly) and all you see are svelte athletic looking people in their lovely well fitting branded sports wear. Its disheartening. Plus size runners or wanna be runners struggle to find decent kit that fits, they struggle to see themselves as runners, and struggle to stay motivated when they do start out running so episodes like this do nothing to bridge that gap in the running community. But hey this post is supposed to be about inspiration and today over at the Fat Girls Guide to Running Facebook Page we have started a new interactive feature called #MotivationMonday and ladies have been posting their pictures all day in a bid to inspire others. We will also be starting a Fat Runner of the Month blogpost on here with our first awardie Zoe will be featuring later this week. So remember guys not only do runners run for all sorts of reasons, they are also inspired in different ways too so lets play nicely and show the world what an amazing sport running can be. And if that is not enough to convince you…check this out. Watched this just after coming back from a run in Victoria Park! Thanks. I was sort of inspired by the 2012 Olympics to start running. I wanted to do a beginners course in Archery and they said you had to have ‘a reasonable level of fitness’ which they suggested was to be able to run for 20 mins. So I started with that as my goal. I am still plodding along. I’m doing my first 5k in July & am a bit scared.